This program is state-certified and provides students with the skills needed to work in a variety of medical settings. Topics include physical and emotional care of patients, vital signs, communication skills, handling of stress, safety issues, and the aging process. The course consists of classroom instruction, followed by practice in a nursing lab. 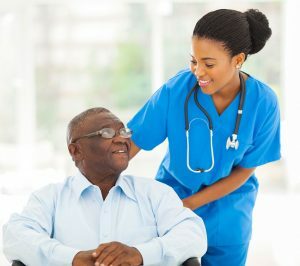 In order to apply these skills in a clinical setting, approximately 24 hours will be spent in a nursing home under the supervision of the instructor. Included within the 100 hour program.